Midwood Flower Shop is a 3rd generation family owned and operated florist established in 1956. We offer superb quality and the freshest flowers in Charlotte. We offer florist delivery to Charlotte, Matthews and Pineville, North Carolina. Our 100% satisfaction guarantee lets our customers be assured that we believe in using the freshest flowers when creating your custom arrangement. 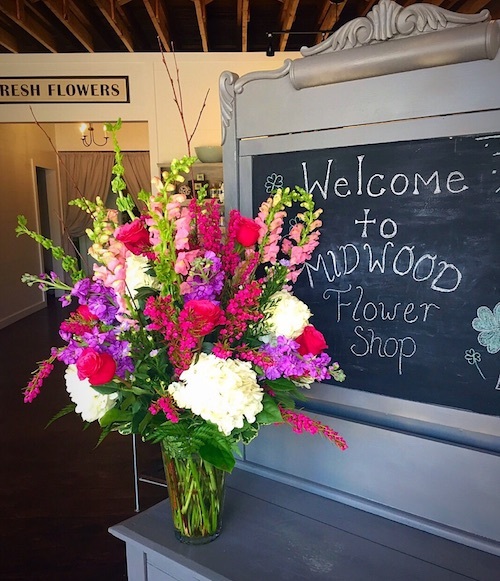 Midwood Flower Shop has graciously been voted the best florist, serving Charlotte, Pineville, Waxhaw & Matthews, North Carolina for over 60 years! 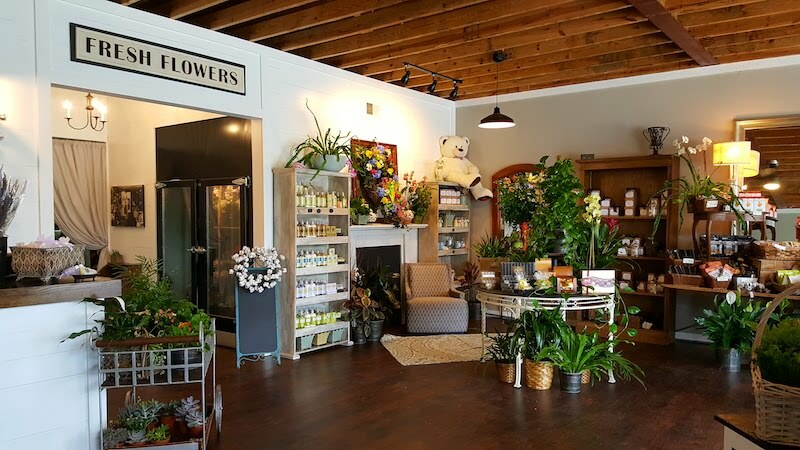 With a convenient location in Plaza Midwood, the heart of Charlotte, we are a full service florist that specializes in same day flower delivery, paired with exclusive one-of-a-kind florist bouquets and gifts. Can't find the flowers or perfect gift you are looking for? Call us at 704-376-7500 or message us here. We're happy to answer any questions you may have.